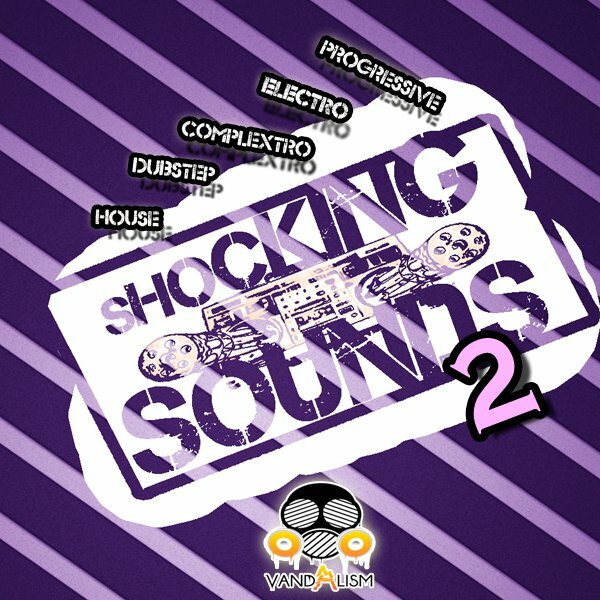 ‘Shocking Sounds 2‘ is a continuation of this must-have series from Vandalism and includes 66 Sylenth1 presets from House, Electro, Dubstep, Complextro, Dance and Minimal genres. Inside you can find presets inspired by today’s top producers and also awesome fresh sounds. With this pack your tracks will be massive! If you want to know the difference between other sounds for Sylenth1 and these from Vandalism – it’s that these are shocking! Vandalism, being inspired by top artists like Dada Life, Avicii, Hardwell, Dyro, Afrojack, SHM, Dannic, Deadmau5, and La Fuente brings you the most amazing soundbank ever! If you are looking for massive sounds for your favourite plug-in, go ahead and buy this unbelievable pack made by a professional sound designer. Make sure to check out the other products in the ‘Shocking’ series.